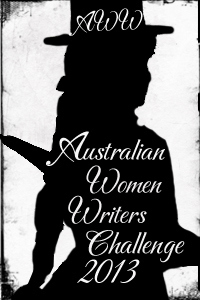 Do you know the background to the Australian Women Writers Challenge? if:book Australia, the think tank associated with the Queensland Writers Centre, asked me to write an article about how I came to establish the challenge in the National Year of Reading, and they’ve published it as part their N00bz series. By the way, apologies for the long gaps between posts. I’ve been busy reading and writing, but I’m way behind on my reviews.